One-way transfer service has a maximum duration of two-hours. Cancellation within 48 hours will incur a 100% service charge. No-show is not refundable. 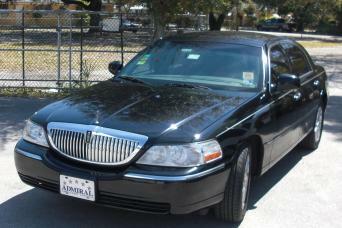 From your Fort Lauderdale Airport to Miami Hotel we can take you to your destination in a modern and comfortable van. Experienced drivers will provide you a private transfer. Gray Line offers a comprehensive fleet of state-of-the-art vehicles for all types of transportation and touring requirements. Our team of professional drivers and staff is committed to your safety and comfort.